Come visit our booth on April 3-4, 2019! Visit the official CDX Website! 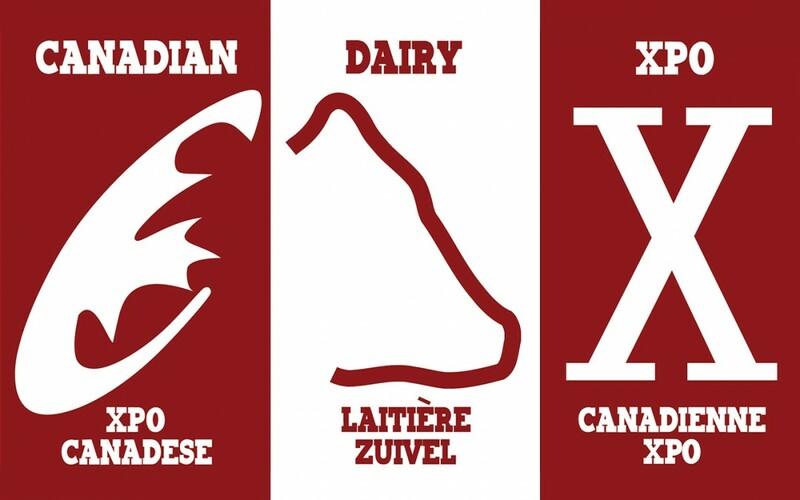 The Canadian Dairy XPO is a tradeshow for dairy producers to see the latest in innovation and be educated on producing safe nutritious dairy products. Grand Valley Fortifiers is proud to be one of the founding partners of this excellent Canadian show, and we’d love to see you stop by our booth this year. Be sure to swing by for some free hot coffee or a glass of 100% Canadian Chocolate Milk.